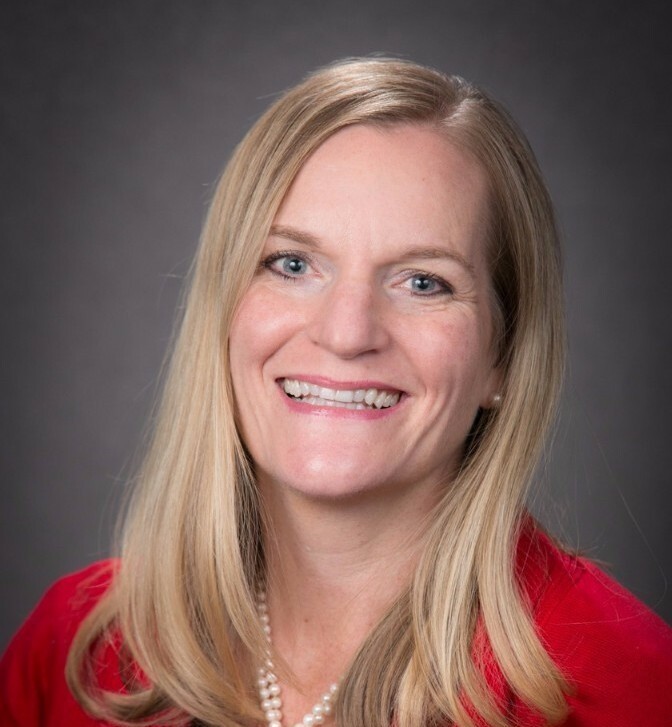 Jenny Mottershead, JD, MA, is President and Founder of Foundation Management Group, Inc., (FMG) a nonprofit management firm committed to performance, quality and results for all its 501(c) clients. FMG assists its clients in aligning (or re-aligning) administration, development, and programs to create a mission-focused, result-oriented environment of stability and efficiency. FMG most often acts as out-sourced staff under an annual agreement. Recent examples of FMG work scope include grants management for a regional hospital system in Mid-West; editor of a quarterly client magazine; grants management including corporate, private foundation, and government applications for several large medical societies; manager of a national research grants program; and director of a state scholarship program. Jenny’s practice areas include health care/medical research, education, and social service(s). She has a thorough understanding and experience in the government grant process. Prior to starting FMG in 2004, Jenny served as Executive Director of Catholic Charities Foundation of the Archdiocese of Washington, DC. Catholic Charities has a $40 million+ annual budget; the Foundation now has over $11 million in assets. As senior staff, Jenny played a significant role in merging five other Archdiocesan entities into Catholic Charities and raising the asset base. A significant part of both program and operating funds came from government grants. Before being recruited to the Catholic Charities position, Jenny was Executive Director of the Cleveland Clinic Florida Foundation. Cleveland Clinic Florida operated two 150-bed hospitals, one in Naples and the other in Weston, FL, and was a wholly owned subsidiary of The Cleveland Clinic in Cleveland, Ohio. Previous positions at the Clinic, Planned Giving Attorney and Director of Development, Cole Eye Institute, were in Cleveland. Before joining the Clinic, Jenny was Regional Director of the Capital Scholar’s Program, a college scholarship program funded by state appropriations operating in five states. Jenny began her career as an associate in the corporate section of Arter & Hadden, a top national law firm based in Cleveland, Ohio. Jenny currently serves on The Washington Hospital Center Auxiliary Board; the Steering Committee of The Choral Arts Society of Washington’s Annual Choral Tribute to Dr. Martin Luther King, Jr.; The Georgetown Kiwanis Foundation as President; the Friends of Rose Park Board, and is a member of the Class of 2005 of Leadership Washington. Jenny is a past member of the Citizens Association of Georgetown and Fund for Georgetown. Jenny has a BA from Oberlin College, an MA from the University of Michigan and a JD from Cleveland Marshall College of Law. 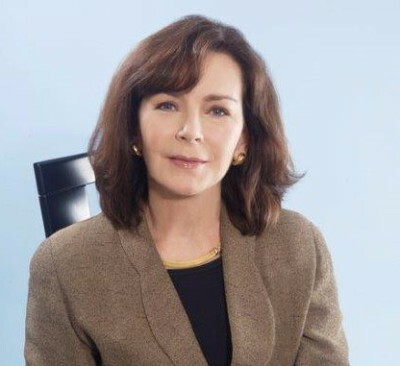 Dr. Kathryn Fioravanti is Vice President of Foundation Management Group, Inc. (FMG). Dr. Fioravanti has a lifetime of serving others through her work in various types of nonprofits. She has a PhD in nursing with an emphasis in community health. She has a strong background in global health, education at various levels, and various aspects of healthcare. Prior to joining Foundation Management Group, Dr. Fioravanti served as the QI Manager and Senior Program Manager for Medical Services at Spanish Catholic Center of Catholic Charities, Washington, DC. She was an Assistant Professor in the Department of International Health at the School of Nursing and Health Studies, Georgetown University from 2002-2010 and Interim Associate Dean of Academic Affairs from 2005-2007. Dr. Fioravanti is a past Senior Editor of Healthcare Industry Today http://health.einnews.com/. Dr. Fioravanti has worked internationally at the World Health Organization in Geneva, Switzerland where she completed a post-doctoral fellowship working on health systems and the migration of health personnel. She has also worked extensively in Chile, the Philippines, and Mexico and speaks Spanish fluently. Education: Doctor of Philosophy, Nursing and a Master of Science in Nursing and Community Health from Case Western Reserve University, and a Bachelor of Arts in Studio Art from Gettysburg College. James Olmsted, JD is Vice President of Foundation Management Group, Inc. (FMG), a nonprofit management firm committed to performance, quality, and results for all its 501(c) clients. James’ practice areas include environmental sciences, education, and leadership development. James brings a wide range of business and environmental experiences to FMG. Prior to joining FMG's team, James assisted a diverse group of business clients with business and litigation needs throughout Virginia for 10 years. As a litigator, James learned to consider the audience, focus on the big picture, and visualize the final goal. These skills translate well into the grant management space. In addition to the strong communication and problem solving skills James developed as an attorney, he is passionate about the environment and education. 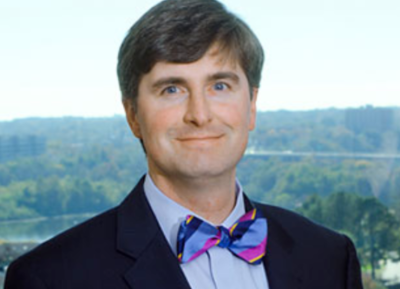 James has a BA in Environmental Sciences from the University of Virginia and a JD from the TC Williams School of Law. James lives in the Richmond, Virginia with his wife and three kids. 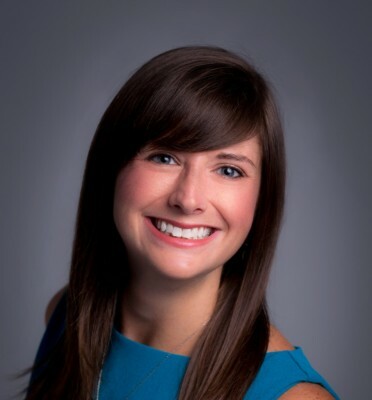 Alexandra Bowles serves as Program Officer at FMG. She began her career in grantsmanship as a Planner with Total Action for Progress (TAP), a community action agency located in Roanoke, Virginia. During her tenure at TAP, Alex funded a variety of multi-million dollar programs, including Fathers First (Department of Health and Human Services) and Young Adult LifeEnhancement (Department of Labor). She also expanded funding for TAP-This Valley Works, the agency's $5 million employment training and education component. Alex specializes in designing and funding employment training and education programs as well as arts and culture, athletics, ex-offender reentry, international development, housing, health, and much more. Over the past six years, Alex has obtained nearly $25 million in funding for nonprofits and state and local agencies in Virginia. Successful grant proposals have resulted in contracts with the Department of Labor, Department of Health and Human Services, Virginia Department of Criminal Justice Services, and multiple private and community foundations. Alex has also composed a successful grant proposal that resulted in an over $14 million contract for a new community action agency to become its area's Head Start/Early Head Start provider. In addition to program planning and grant writing, Alex also teaches professional development courses in grantsmanship. She has a Bachelor’s degree from the College of William & Mary and served as a Rotary Ambassadorial Scholar in South Africa, where she earned herHonours degree in Development from the University of Cape Town. Dedication to community enrichment and the expansion of educational opportunities drives Katie Zacherle to deliver thoughtful, focused, and engaging grant strategies for clients. She joined the Foundation Management Group in 2017, having served in various development roles across the finance, hospitality, and education sectors. Immediately prior to her work with FMG, Katie served as Director of Development to one of the world’s largest international membership organizations. She researched, qualified, cultivated and stewarded capital gifts through the final stage of Hostelling International USA's campaign to establish HI Richmond Hostel. By partnering with a motivated team of volunteer solicitors, and guiding them from prospect research through solicitation, the $1.2 million project saw completion inside 12 months. As Donor Relations Officer at St. Andrew's School in Richmond, VA, Katie developed engagement plans for entry- to mid-level donors and managed the school's grant program. Her revised cases for support across programs and for the coming capital campaign captivated donors and foundations, positioning the school for great success with new and existing foundation support. 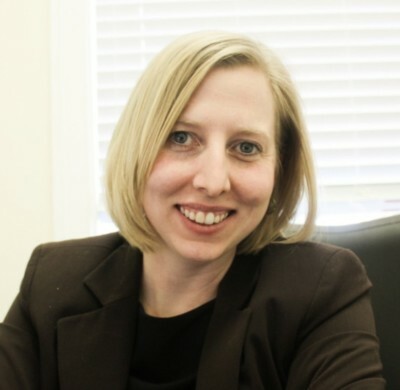 Katie earned her double bachelor's degree at the University of Virginia in English and Classics. She has pursued training through the Indiana University - Purdue University Indianapolis: Lilly Family School ofPhilanthropy and leadership training through the Luck Companies Leadership Lab. Ken Ashworth, Senior Consulting Vice President, brings more than 30 years of leadership experience in development in higher education and the philanthropic sector to Foundation Management Group (FMG). Ken joined (FMG) in 2016. Ken has led development teams in a variety of settings with extensive experience at research universities. He planned and initiated successful campaigns at the University of Oregon, University of Connecticut, and University of Maryland. In these roles, he recruited, organized, and trained fundraising staffs to exceed goals that far surpassed previous efforts. While leading development programs at University of Oregon and UConn, each institution was recognized by CASE as the Most Improved University Development Program. Before beginning his consulting career, Ken served as Director of the American Patriots Campaign for the Marine Corps Scholarship Foundation in Alexandria, Virginia. In this role, Ken planned and led the $100 million second phase of the Foundation’s $162 million campaign, which provides postsecondary education scholarships for the children of active-duty and veteran Marines. 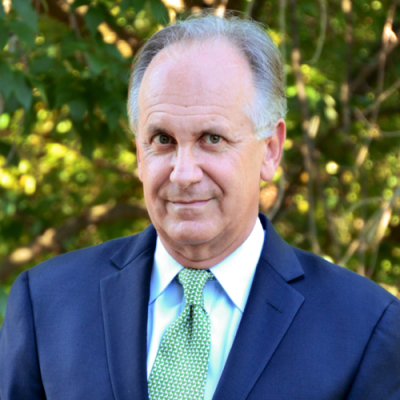 Previously, Ken served as the Director of Development for the Landon School, an independent school in Bethesda, Maryland, where he directed the $52 million Landon United Campaign. He came to the school from his position as Executive Director of Development and Campaign Director at the University of Maryland, College Park, where he planned the university’s successful $1 billion Great Expectations campaign and led the development program. Ken was also Vice President for Development and University Relations at Rider University, where he successfully concluded a seven-year, $55 million campaign with the largest pledge in Rider’s history. Previously, Ken served as Vice President for Development and Alumni/Alumnae Relations at The General Theological Seminary in New York; Vice President for Development at the University of Connecticut Foundation; Director of Development and Director of Campaign Planning for the University of Oregon; and Regional Campaign Director for the University of Pennsylvania, where he led major gift fundraising in the ten-state Midwest region for Penn’s $1 billion Campaign for Penn. He began his career at DePauw University, where he served as Director of Financial Aid and later as Director of Development for Special Programs. Ken holds a bachelor’s degree from the University of Pennsylvania and an MBA from Cornell University’s Graduate School of Business and Public Administration. ​To learn more about our clients, click here.